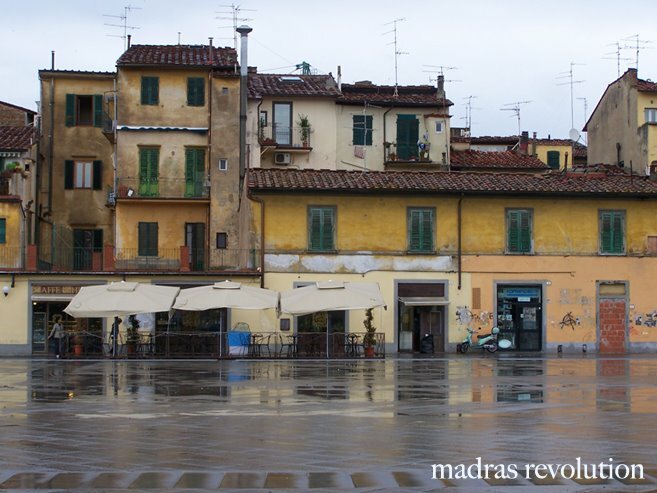 Madras Revolution: The blog clock is wrong. Oh wait I think it's because I STARTED it the day before and didn't post it until yesterday. Hmph.